Regarded as a genius by many and if nothing else a truly brilliant business man, who could sell someone a similar product to one that’s already in their pocket by making it seem like the greatest thing in the world. I say these things as I type this review on my Macbook and check movie times on my iPhone, with slow anticipation for the next big thing Apple will do, even after Steve Jobs has left this world. With that in mind, there is no question the effect this man has had on the world, but will everyone feel the same when the curtain is peeled back? 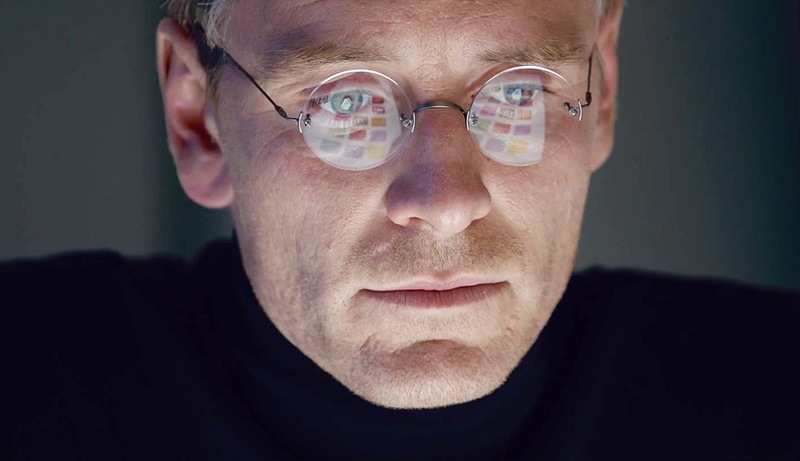 Steve Jobs follows the launch of three different products through the career of Steve Jobs (Michael Fassbender). The launch of the first Mac in 1984 and his insistence on Andy Hertzfeld (Michael Stuhlbarg) making it say “Hello.” Despite encouragement from his marketing director, Joanna Hoffman (Kate Winslet), Jobs won’t change his mind about the vocal greeting of the revolutionary computer. The second launch is Jobs’ endeavor outside of Apple with the NeXT Computer, the “perfect” black cube, in 1988. His ousting from Apple is shown in montage and his growing contempt for his former CEO John Sculley (Jeff Daniels). Finally we see Steve Jobs return to the top with the launch of Apple’s iMac. That’s really all Steve Jobs is. Three scenes played out in real time over the course of the time leading up to each launch. It’s precise and streamlined, very much how Jobs wanted to run Apple. The way everything forms together creates the perfect mix of brilliant acting and unparalleled writing to give audiences a sort-of coming of age story, as Jobs goes from being the stubborn and arrogant man of 1984 to the more caring, less egotistical man of 1998. Acting wise you can’t get much better than what is presented in this film and much of that is because the absolutely brilliant writing of Aaron Sorkin, but I’ll get to that later. Michael Fassbender, while not looking too much like the real life man, nails every scene he is in, chewing up the dialogue and spitting it out in a way to show a slightly hidden man beneath the outer image being portrayed. Jeff Daniels brings a wonderful attitude to Sculley, becoming almost a father figure to Steve, which makes their falling out all the more dramatic. The supporting cast certainly carries on just as well with Seth Rogen as Wozniak and Kate Winslet really working well with Fassbender. 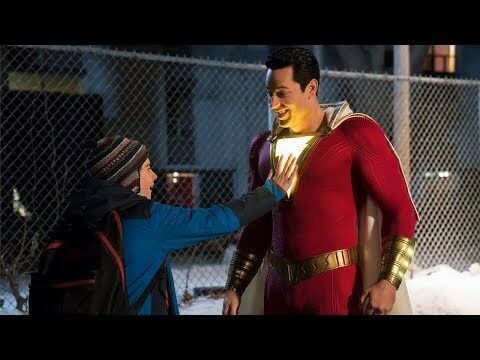 It’s odd that when a certain writer comes on board for a movie, it almost feels more like theirs than the directors. Aaron Sorkin is exactly that writer. Every piece of dialogue is clever and never misses a beat. It’s just as witty as you’d expect, with moments where you’ll miss something with how fast it’ll go by before you can figure out the cleverness behind it. 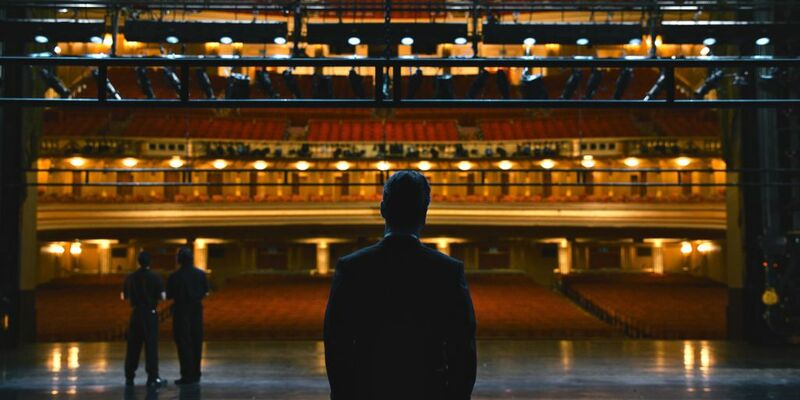 So have you had the opportunity to see Steve Jobs yet? Do you want to? Comment below and let me know and as always come back to I Am Sam for weekly reviews.